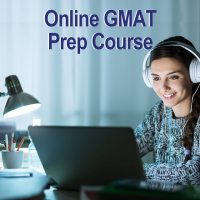 Get a firsthand look at what your GMAT exam test day will be like because our Simulator uses the same technology as the official exam, and provides you with scores, you will be more comfortable and confident on test day. 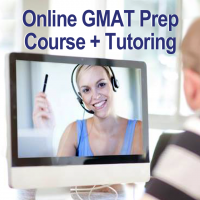 Buy more than one volume to get additional practice, as each volume has a different set of questions. 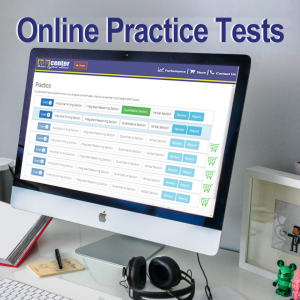 You can take the practice test at home, on your computer. 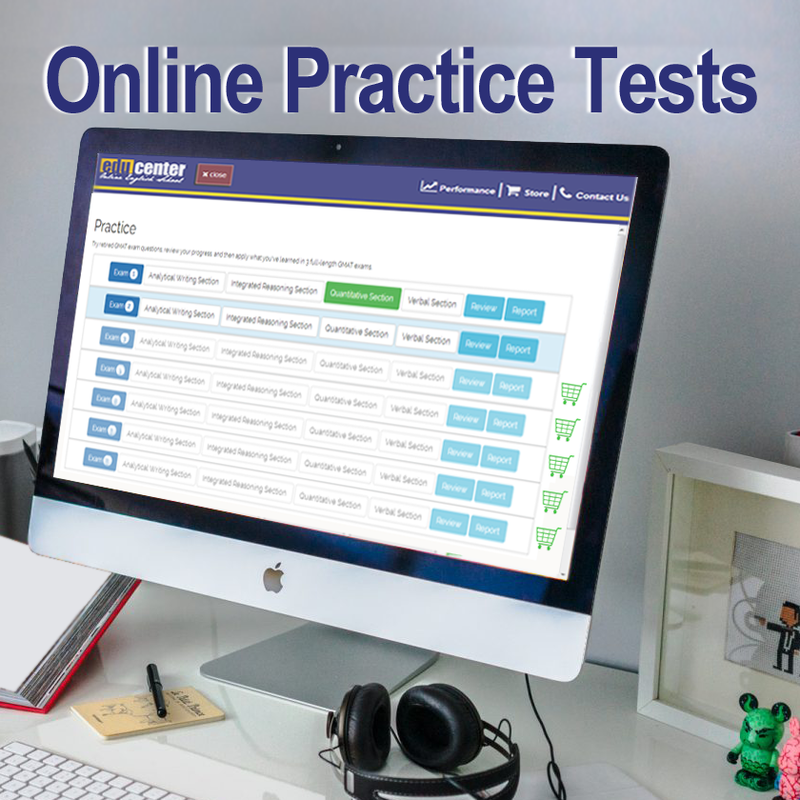 Please note: Once a practice test has been completed, it cannot be retaken. 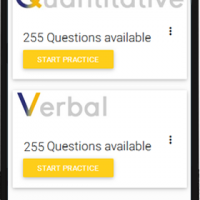 For additional practice, a new practice test must be purchased.